Two-time Emmy and Grammy award-winning comedian Kathy Griffin is launching her first world tour “Laugh Your Head Off” which will include only one Asian country – and that is Singapore! 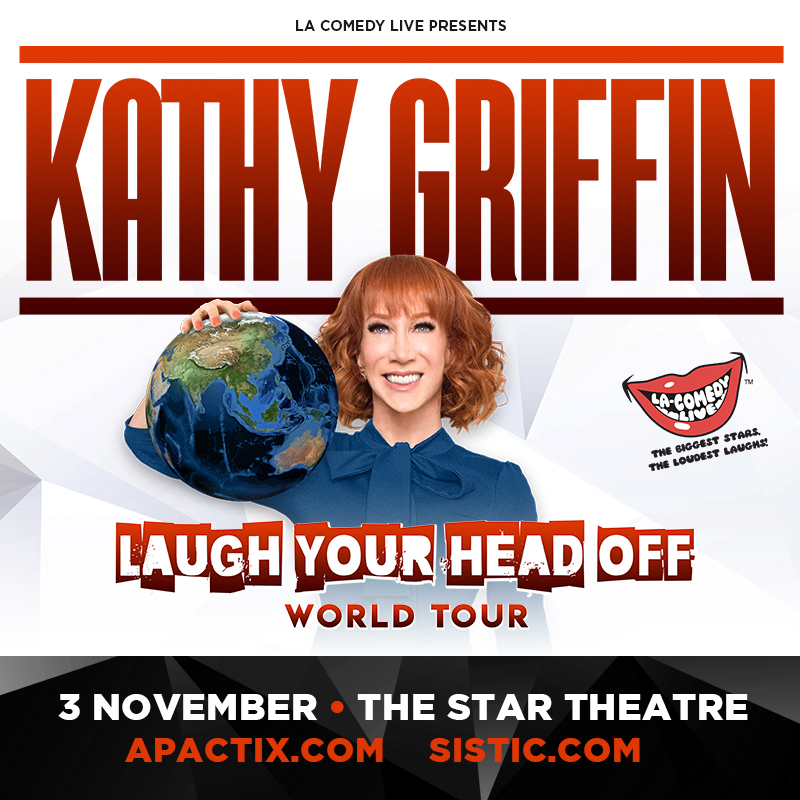 LA Comedy Live is bringing one of America’s most on-demand comedians in Singapore for the first time this 3 November 2017 at The Star Theatre. After gaining plenty of attention and controversy from her infamous Trump photo where she was seen holding a fake decapitated head of the U.S. president, the fiery redheaded American comedian decided to share the story of the photo heard around the world and the fallout that followed. “One photo that sparked a conversation led to offers from around the world. So I look forward to making audiences laugh, telling them the whole sorted, ridiculous, but hilarious story!,” said the comedian in a statement. “My show isn’t for the faint of heart so leave your kids at home. My motto is ‘Funny First.’”, she added. The 56-year-old will also break down everything in the pop-culture landscape, to audiences worldwide. The tour’s first leg will stop in New Zealand, Australia on 19 October, and throughout Europe until 21 November. Griffin is a Guinness World Record holder for the Most Televised Comedy Specials by any comedian in history. In 2011, she also became the first comedian to have four televised specials in a year. 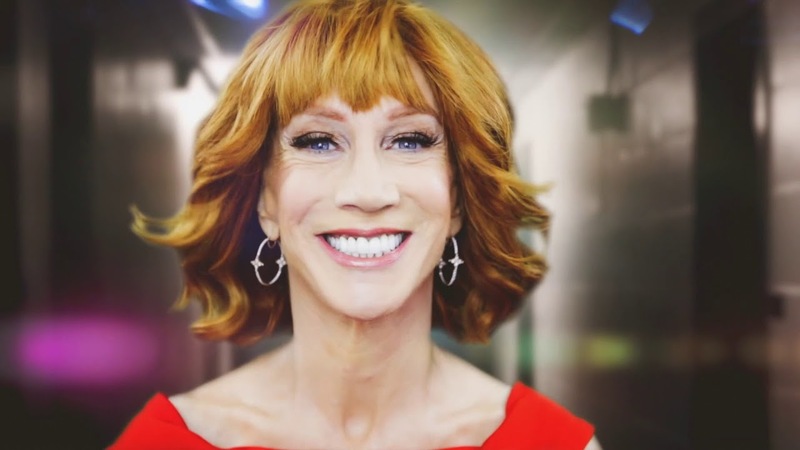 In 2014, Kathy made history with her 6th consecutive Grammy nomination and first win for Best Comedy Album ("Kathy Griffin: Calm Down Gurrl"), joining Whoopi Goldberg and Lily Tomlin as the only other female comedians to ever win Grammy awards for Best Comedy Album. Tickets are priced from SGD98 to SGD148 and are available for purchased via apactix.com.